For thirty five years, Jerry was active inside Humber College and beyond, as a trainer, educator and consultant. 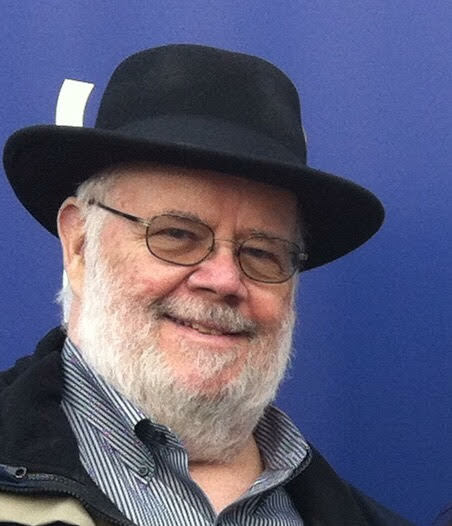 In addition to his position as Program Director of the three Arts Administration Training Programs for Humber's School of Creative and Performing Arts, Jerry has established programs at all levels, including both the professional theatre training program at Humber College, and the college's programs in Arts Administration, Cultural Management and Community Arts Development. Jerry's experience includes a wide range of work on Boards of Directors; he has held Board and Executive positions at the national, provincial and municipal levels, inluding Theatre Ontario, ACE, CAAAE, Lakeshore Arts, Community Arts Ontario, Brass in the Grass Music Festival and the Assembly Hall. He was selected as Volunteer of the Year in the City of Toronto after amalgamation, and more recently identified by Toronto as a "Cultural Champion.". As a free lance consultant, Jerry has carried out feasibility studies and program reviews, facilitated numerous community and public consultations, as well as delivered workshops in the areas of Board Development and Leadership, Strategic Planning, Marketing, Fundraising and Sponsorship.